Review: The 91st annual Academy Awards may not have a host, but ABC will show a special sneak preview of the highly anticipated Whiskey Cavalier on Sunday, Feb. 24, in advance of the series premiere on Wednesday, Feb. 27. The series follows the adventures of secret agents Will Chase, played by Scott Foley (Scandal), and Frankie Trowbridge, played by Lauren Cohan (The Walking Dead), as they lead an inter-agency team of flawed, funny and heroic spies who periodically save the world. This was the series that Cohen elected to leave her long-running role as Maggie on The Walking Dead, though it’s possible for her character to return to the AMC series eventually. Together, Will and Frankie lead an inter-agency team of flawed, funny and heroic spies who every so often save the world – and each other – while navigating the rocky roads of friendship, romance and office politics. Whiskey Cavalier also stars Ana Ortiz (Ugly Betty) as Susan Sampson, Tyler James Williams (Dear White People) as Edgar Standish and Vir Das (Son of Abish) as Jai Datta. 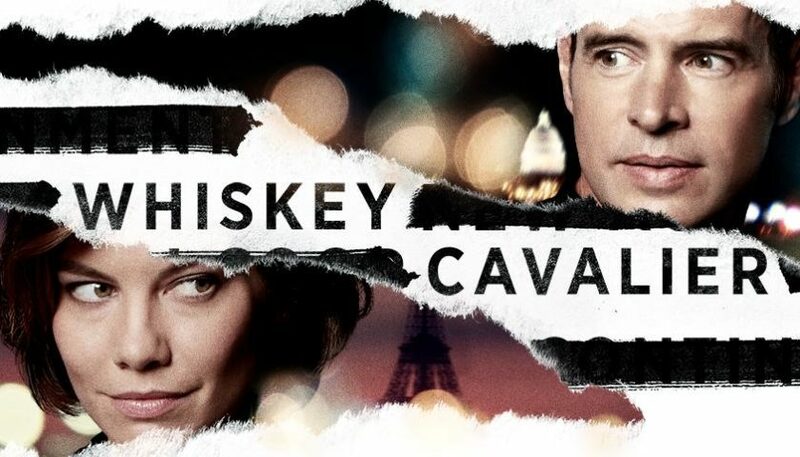 The script for Whiskey Cavalier was written by Dave Hemingson, who will also executive produce with Bill Lawrence, Jeff Ingold and Peter Atencio from Doozer Productions. The studio is Warner Bros. Television and Atencio will direct the pilot. Foley will also produce.